It was “experts” who said the Federal Reserve could stimulate the economy back to health... that Donald Trump could never be president... and that social media would unite the world. But if the question is whether my liver functions correctly, I don’t want to hear opinions, but cold, hard facts from a well-trained physician. In finance and investment, too, knowing which “expert” claims to trust is a big conundrum. The lethal mix of too much information and not enough knowledge is probably costing you money… and it might cost you even more. In the past two weeks, I’ve attended two consecutive conferences: our own Strategic Investment Conference (SIC) in San Diego, and South by Southwest back here in Austin. Both are great events that I highly recommend—yet they are radically different. Unlike the SIC, South by Southwest draws few financial industry people, except venture capital investors. So I was surprised to see Ray Dalio on the agenda. Dalio, if you don’t know, is one of the world’s most successful hedge fund managers. 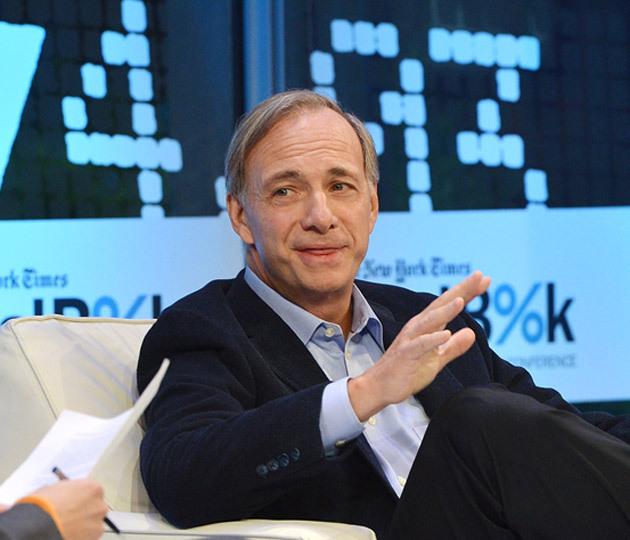 His Connecticut-based Bridgewater Associates manages about $150 billion, and Dalio himself is a multibillionaire. He would be a rock star at any investment event, but at SXSW he was mid-tier. His session, which I attended, drew maybe 500 people out of 20,000+ at the event. 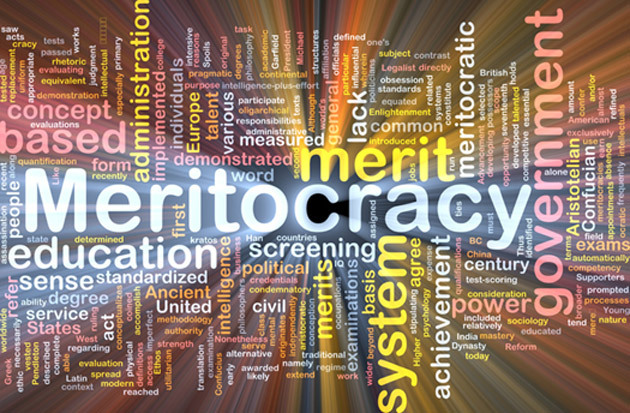 Instead of investment ideas, Dalio discussed how he’s made Bridgewater an “idea meritocracy.” Everyone who works there constantly rates everyone else on dozens of criteria, all of which go into an algorithm that emits “believability-weighted” decisions. Dalio thinks this works better than either democracy or autocracy and other organizations should try it. Of course, even large, successful hedge funds sometimes fall apart suddenly—so maybe celebration is premature. Nonetheless, Dalio’s approach is a notable attempt to separate true expertise from mere guesswork. Others are trying to do the same. After hearing Ray Dalio, I went to another SXSW session called, “How Neuroscience Reveals Your Expert Blindness.” The speakers were Richard Bina of ad agency RPA and Dr. Carl Marci of Nielsen Consumer Research. Bina and Marci talked about a large study they had done for Honda. The goal: compare how well TV commercials worked on prospective buyers vs. Honda’s own experts. Bina and Marci called this “expert blindness.” The very fact that you are an expert on something can cause subconscious changes—you behave differently and may not assess yourself accurately. That seems to support Ray Dalio’s method, in which experts rate their peers. But these Honda executives regarded each other as experts. They seemed to lose objectivity both with themselves and those with similar expertise. So that brings up the question, what other experts might similarly misunderstand the people they supposedly serve? Neuroscience says car dealers don’t understand what makes people buy cars. Their own expertise blinds them. Maybe that explains some of the automotive industry’s woes. Could the same phenomenon apply to other kinds of experts? We lack hard data, but it seems plausible. 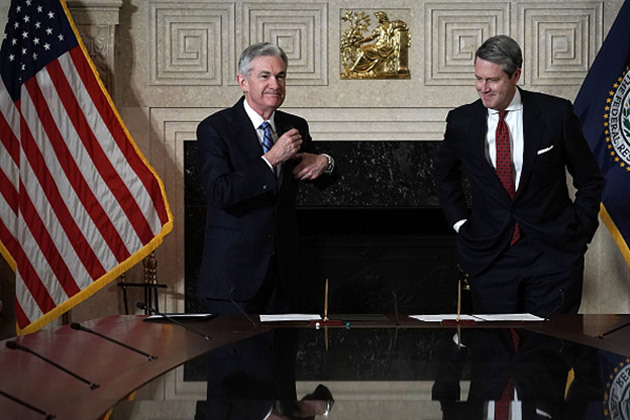 Suppose we connected Federal Reserve governors to Dr. Marci’s instruments while they made monetary policy decisions. Then we compared it to consumers and small-business owners seeing the same data. Would we see different reactions? I suspect so. The Fed’s experts might direct their attention at data the business owners ignored, and vice versa. But, much like auto dealers, Fed officials seek to elicit specific reactions from businesses and consumers. They want to make bankers lend or entice business owners to invest in new capacity. But if they don’t understand what makes bankers and business owners do those things, it probably won’t work. They could even make matters worse. There may be a solution, though. In their SXSW talk, Bina and Marci described a “bias inoculation” technique that, as complex as it sounds, is really a simple, commonsense matter: If you’re subject to expert blindness, try to embrace the normal person inside you. Meditation can help with that. Will Jerome Powell open today’s FOMC meeting with five minutes of deep breathing? Probably not—but maybe he should. As for the rest of us, the challenge is to listen to the right experts and avoid the wrong ones. John Mauldin and I are working on a new project we think will help, so stay tuned. March 20, 2018, 2 p.m. I hate to wake you up but this is very old information, they are called cognitive bias’ and we all have them on every subject so the real challenge is to admit you have them too and also on every subject. Two good books think fast think slow, fooled by randomness and the black swan sorry three. Can explain i to you and yes meditation is a partial answer as are several other models. However Nissam Taleb had the best recognition in saying it is not stupid to predict but only to believe our predictions or something like that. The structure is that every event is the sup total of all events over all time and we just do not know enough about any events history to predict but continue if you like. March 20, 2018, 10:14 a.m. I think we inappropriately and unconsciously generalize the notion of expertise from the natural sciences, engineering, and medicine to social situations. In technical disciplines, having specialized, non-obvious knowledge is the point, even though most others don’t have that specialized knowledge. Electrons and microbes don’t care what you’re views on Trump are, for example. In a social context, however, the situation is mixed up with people’s perceptions of themselves and others in ways that make “expertise” less useful. Often, like with the Honda ads, what matters is empathy with a typical viewer, not knowledge most interesting to a specialist.